Traditional Chinese Medicine (TCM) Health Tourism Institution Construction Conference of Liaoning Province - Health Services Training was held in Dalian by Liaoning Provincial Administration of Traditional Chinese Medicine (TCM) on the 14th of December 2017. The meeting and training is to promote and implement the rapid development of health services in traditional Chinese medicine of Liaoning Province, to meet the growing demand for health services of Chinese medicine, to promote the transformation and upgrading of the service industry and to help supply-side structural reforms. 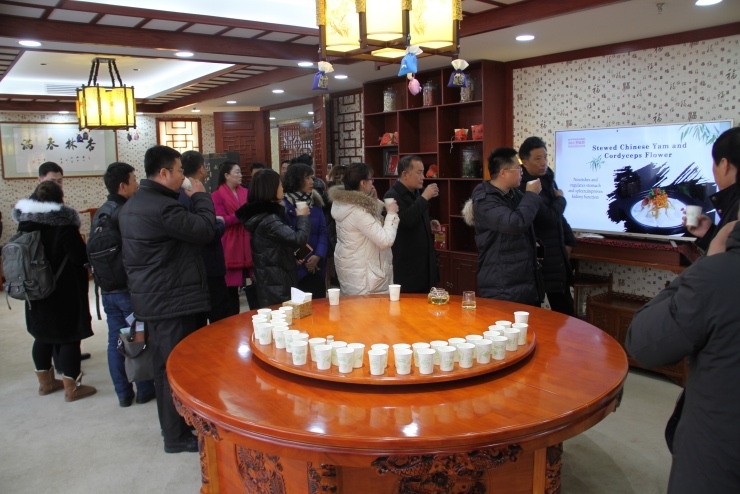 As the first group of TCM health tourism institutions in Liaoning Province in May this year, Dalian Sun-Good TCM Hospital was listed as one of the visiting units for the conference and training activities by the Provincial Administration of Traditional Chinese Medicine. 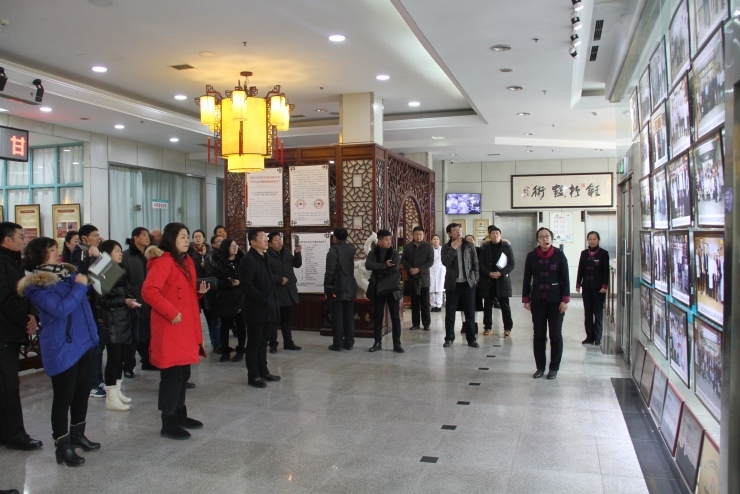 On the afternoon of 14th, members of the delegation came to visit Sun-Good TCM to investigate the development of Chinese medicine health tourism and Chinese medicine culture in our hospital. As soon as the members of the delegation arrived at the hospital, they were warmly welcomed by Director Wang Xin and staffs, and the establishment and development of the hospital were simply introduced. 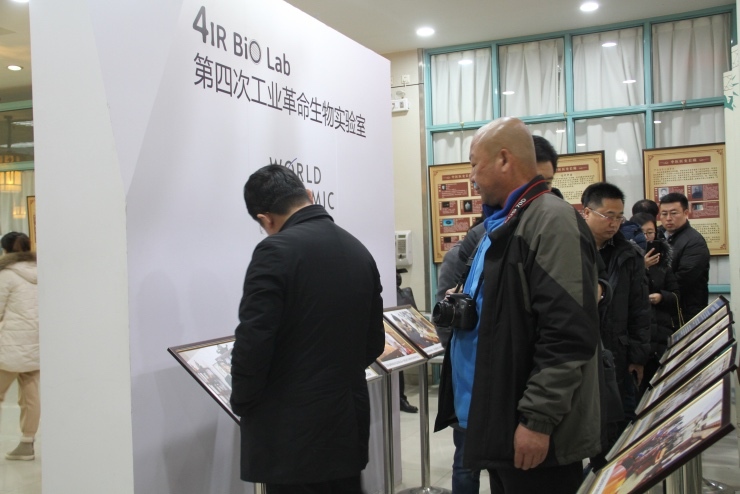 The guests learned that we are not only a general Chinese medicine hospital, but also actively explore the international market and welcome guests from more than 50 countries around the world. Seeing the plaques hung in the hospital of pre-trial backbone enterprises of Chinese medicine service trade, and the propaganda and education base of Chinese medicine culture, as well as the photos of our hospital attending the Summer Davos 2017, the guests took photos, and spoke highly of that. 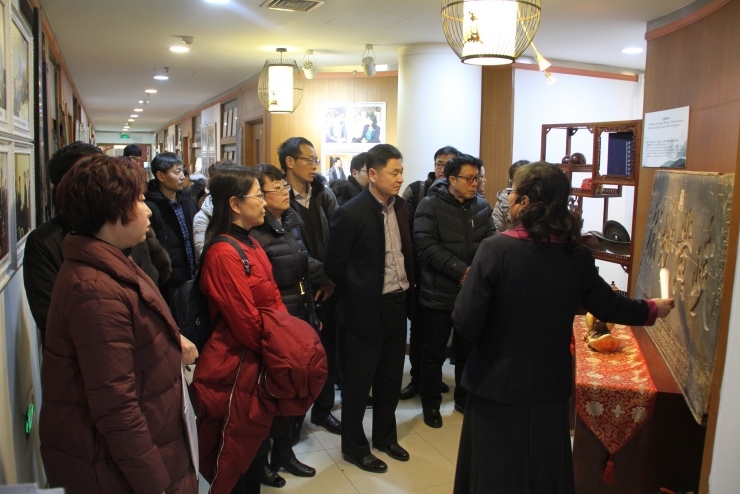 Subsequently, the delegation came to the third floor of the hospital and visited the Exhibition Hall of Traditional Chinese Medicine and Sun-Good Chinese Herbal Cuisine Restauran. Our hospital attaches great importance to the protection and construction of traditional Chinese medicine culture. Each collection placed in the exhibition hall is collected through various channels and collected through many years of hard work. Most of the collections have nearly a hundred years of history. The staff explained the source of these collections carefully for the guests, while the guests listened and recorded. When they saw a large wooden plaque written with "Qi Huang Miao Shu", the guests stopped there and the staff told them about the origins of the wooden plaque: In 1932 (21st year in the Republic of China), they presented it to Liwei, a doctor in Tongguan Weinan County of Shanxi Province, who was not only a county magistrate on behalf of the Weinan County, but also a famous physician. His medical skills were excellent and healed a lot of patients. 56 patients such as Jin Yu-sheng jointly presented the plaque to doctor Li. After listening, the guests were more interested in the plague, and thought they benefited a lot in the trip. Finally, the guests walked into our Chinese Herbal Cuisine Restaurant, learned that the restaurant has been in the innovation of medicinal dishes, a very rich variety, and have a large number of guests at home and abroad who come to taste. The restaurant has been a classic place for TCM health tourism. 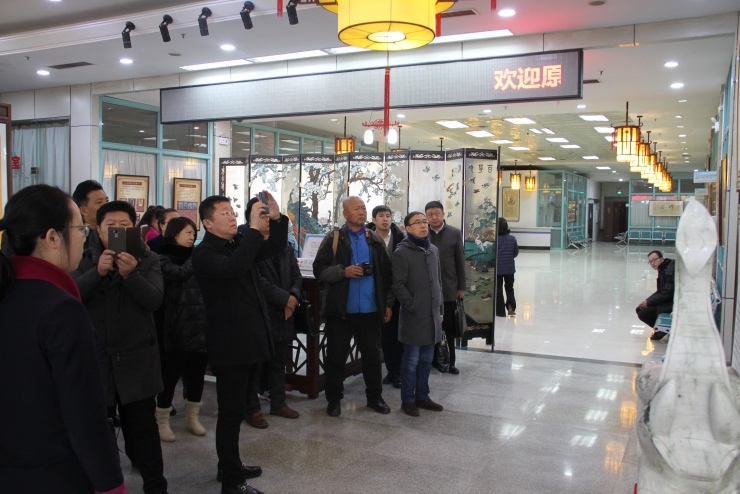 At the end of the visit, guests praised our hospital for its remarkable achievements in health tourism of traditional Chinese medicine and construction of traditional Chinese medicine in recent years. The hospital has rich cultural connotation so that those who come here will be deeply influenced by the culture of Chinese medicine.